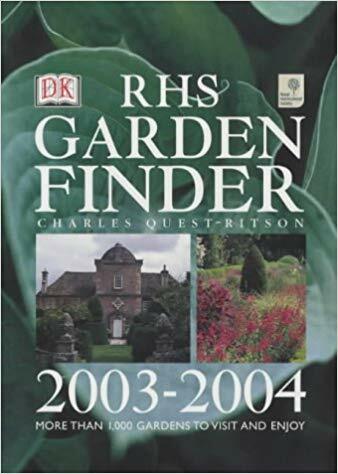 Over the past twenty -five years, the Robinson Garden at Earlscliffe has been featured or mentioned in a number of books. 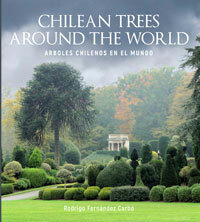 A magnificent and weighty volume covering Chilean trees in various countries around the world. 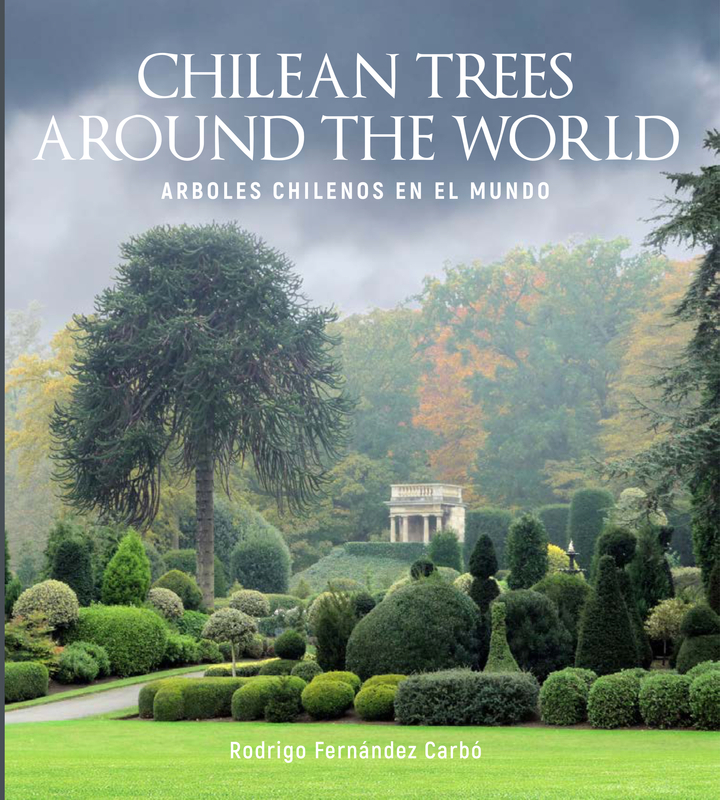 Ireland and the UK are included, with two chapters on Earlscliffe; El Bosque del Milenio (The Millennium Wood) which shows the 100 Chilean Myrtles (Luma apiculata) planted by David Robinson, and La Palma Única de los Robinson (The Lone Palm of the Robinsons) which describes the Chonta Palm (Juania australis) at Earlscliffe. 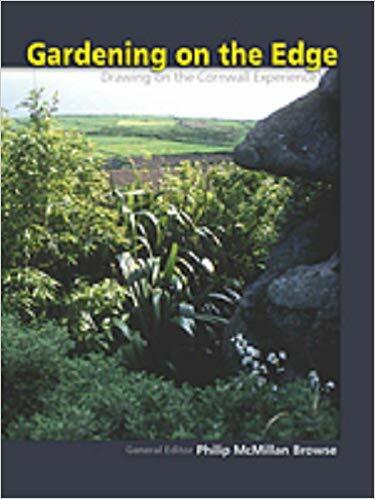 Ten respected and practising gardeners, and one of the world's foremost evolutionary biologists write on their experiences of 'gardening on the edge' - at the edge of knowledge, and at the edge of the land. Earlscliffe, and in particular the Juania australis is discussed in the chapter on palms. 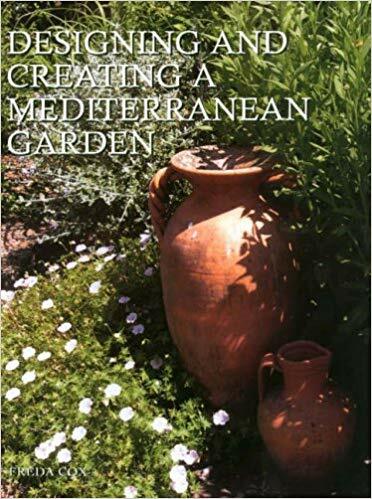 With more than 1,000 gardens listed, this book aimed to be a guide for all plant lovers. 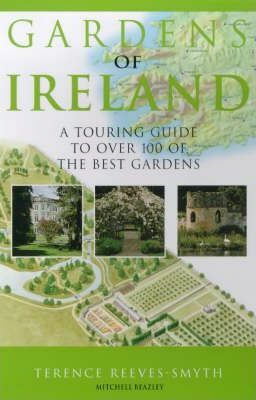 In 2001 the Robinson Garden at Earlscliffe was included in a book detailing 100 of the best gardens of Ireland. In it Terence Reeves-Smyth describes the variations in gardens, especially around Dublin. He discusses Earlscliffe, and says that the temperature never falls below -6° C (21° F) , and compares it to the National Botanic Gardens, Glasnevin (a few miles away) were it regularly falls to -10° C(14° F), with a low of -18.5° C (-1° F) in 1982. The author states that Earlscliffe "boasts a range of plants that is unique in Ireland"
In 1995 the garden was filmed as part of Don Burke's Australian documentary programme "Burke's Backyard Overseas". 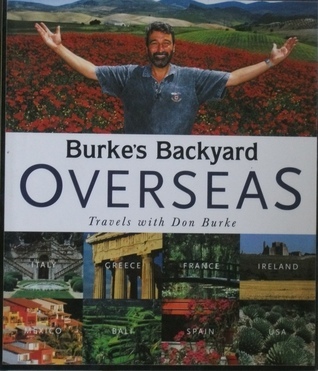 Following the filming, Don Burke published an item on Earlscliffe (without prior permission) in his book ‘Burke’s Backyard Overseas – Travels with Don Burke’. 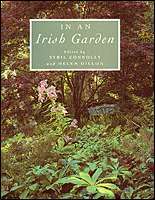 In this book he lists "David Robinson’s garden" as one of eight places of interest to visit in Ireland. 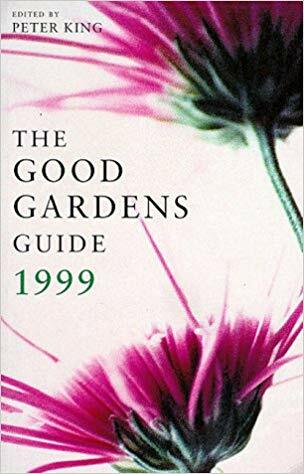 A book describing 27 gardens in Ireland including Lakemount in Cork, Kilgobbin in Limerick, Ardsallagh in Tipperary and Shiel in Howth. Shiel is the house next to Earlscliffe and was built by Olive and Kit Stanley-Clarke from a corner of the land of Earlscliffe.. The Stanley-Clarkes had owned Earlscliffe in 1950. In this book, Olive described Earlscliffe as a "large ugly house" with a neglected garden overrun with Aubrieta and "a hideous mauve Gladiolus". The Stanley-Clarke's originally had two maids and a gardener, but a scarcity of money led them to eventually sell Earlscliffe. So they cut a one and half acre corner of the Earlscliffe land off to build themselves a cottage which they named Shiel. Olive used stones from Earlscliffe to build steps down from the cottage to the lawns of Shiel and planted flowering cherries (dug up from Earlscliffe before they had sold the place). 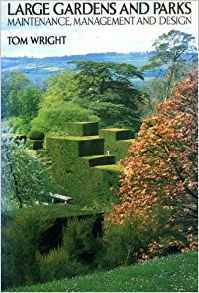 In 1982 the Robinson Garden at Earlscliffe made its way into the book "Large Gardens and Parks" by Tom Wright alongside Versailles and some of the more celebrated English gardens. they cut a one and half acre corner of the Earlscliffe land off to build themselves a cottage which they named Shiel. She used stones from Earlscliffe to build steps down from the cottage to the lawns of Shiel and planted flowering cherries (dug up from Earlscliffe before they had sold the place). The gardens were discussed as one of a series of case studies. 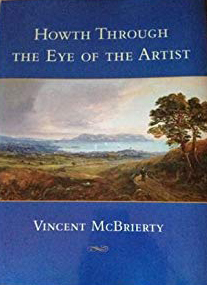 Professor McBrierty excellent book tells the story of Howth through the eyes of the artists that lived there or, as visitors, were influencers there, including Jonathan Swift, Sir Samuel Ferguson, James Joyce, Oscar Wilde, Mahaffy, W.B.Yeats and Sir William Orpen. In the book McBrierty mentions that Mahaffy bought and lived in Earlscliffe (though he gets the date wrong. Mahaffy bought it in 1901, not 1904). Apart from that, McBrierty tells a wide and varied tale of Howth history. 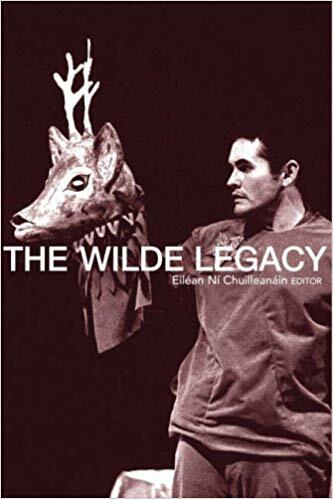 To commemorate the 100th anniversary of the death of Oscar Wilde, Trinity College's School of English held a conference on the Wilde family. This book is the proceedings of the conference. The house was named Sealawn when Wilde stayed there and not Earlscliff as stated in all Wilde biographies to date. At some time after Mahaffy's occupancy the house was renamed Earlscliff and is known by this name today. This is incorrect on all accounts. Earlscliffe house was never renamed; Sealawn is a separate house. Plus Wilde never stayed at Earlscliffe as his comments were made in 1876, a full 25 years before Mahaffy bought Earlscliffe! 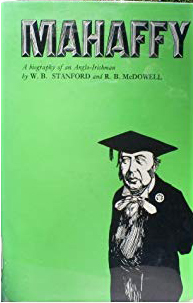 A guide to more than 200 famous inhabitants of Dublin, with biographical sketches and the addresses in the city at which they lived. Again, it mentions Mahaffy's house, Earlscliffe! This travel and reference book is a guide to the city that has been home to some of the most famous writers in the history of literature and drama, as well as the birthplace of three Nobel Prize winners for literature: Shaw, Yeats and Beckett. It is also another one that that incorrectly references Mahaffy's house, Earlscliffe, as being one that Oscar Wilde and Mahaffy spent some time together! 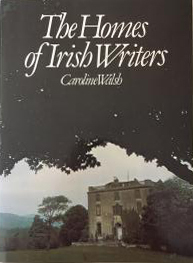 This book looks at the links between some of Ireland's best known writers and the homes and the surroundings in which they lived. 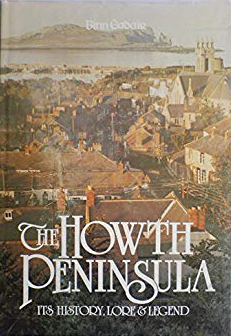 A local history of Howth covering events, people, the harbour, churches and schools, famous visitors and events, shipwrecks, and transport. Also covered are sport and recreation, geology, natural history and local legends and folklore. Earlscliffe is mentioned as the home of John Pentland Mahaffy, provost of Trinity. The definitive book on Mahaffy. Earlscliffe is mentioned many times. For example, according to the book, the story at the time was that his wife, Frances, bought Earlscliffe for Mahaffy from spare cash saved from her housekeeping money! In Scandinavian Elements of "Finnegans Wake", Dounia Bunis Christiani looks at the Dano-Norwegian text in James Joyce's masterwork, trying to explain the literary, linguistic, historical, and biographical materials to which the Scandinavian fragments allude. "Perhaps an allusion to Danesfort and Earlscliffe on Howth peninsula, perhaps only a pun on 'going dutch' and French duc, duke, Danish greven, the count." Others have translated this line to be alluding to Dungriffin, the promontory on Howth with the Baily lighthouse, and the Dublin United Tramways Company (DUTC) that ran the tram to Howth Summit, past Earlscliffe. As discussed in "Howth in Finnegan's Wake", found here: http://fwannotated.blogspot.com/2014/09/howth-in-fw.html on 31st Jan 2019.